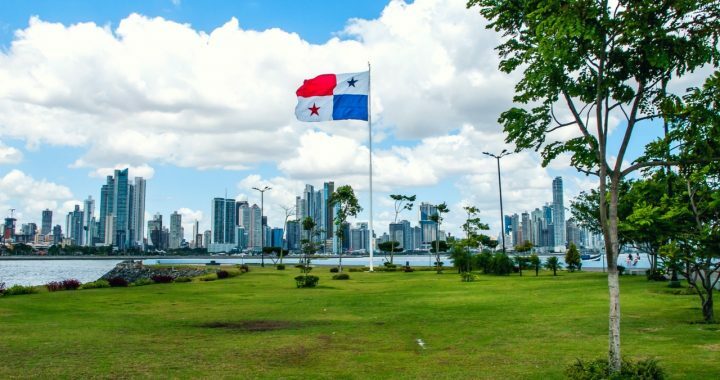 If you’re worried that you’ve missed out on the best opportunities in Panama by now, please know that opportunities are everywhere for the foreign retiree, investor, adventurer, and entrepreneur. Canal expansion means the economy continues on the upswing… infrastructure is always improving… and our own staff and contacts on the ground continue to discover new lifestyle options… and opportunities for investment. We’ll bring the best of these lifestyle and investment opportunities to the table at our 2018 Live and Invest in Panama Conference, this Feb. 21–23, right here in Panama City. We’ll prepare you for the heat, humidity, and traffic congestion of Panama City… surviving the weeks and months it can take to get a job done… and advise you on why you might need to invest in a back-up generator, depending on where you base yourself. All to help make your transition a lot smoother. This is your one chance this year to join us in the Hub of the Americas for a dedicated Panama event… and find out, in the company of like-minded friends and expats, where you might start your own Panamanian adventure. To that end, while you’re here, we’ll make sure you make efficient use of your time. You’ll make the contacts and the connections you’ll need to realize whatever Panama agenda you imagine. You’ll have all the options and opportunities laid out for you. You’ll meet with the bankers, the attorneys, the visa specialists, the property developers, and those who have paved the way for you… your fellow readers who already call Panama home. Reserve your seat here before our Early Bird Discount expires—and be sure to use Coupon Code PREPTY50 to claim your US$50 LIOS Confidential reader discount. Posted in Live And Invest Overseas Confidential and tagged invest in panama, opportunities in panama, panama conference.